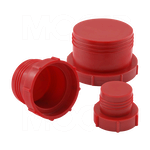 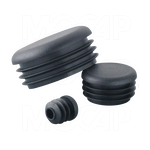 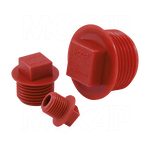 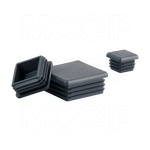 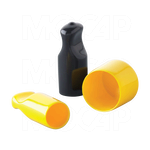 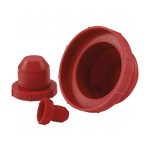 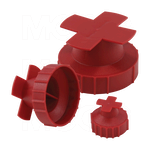 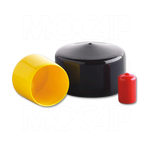 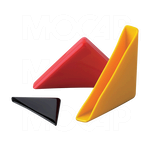 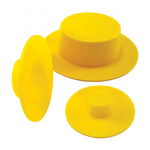 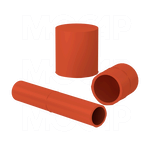 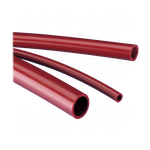 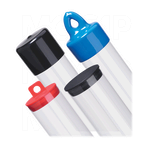 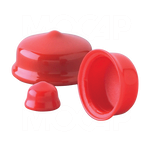 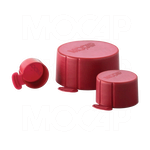 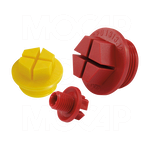 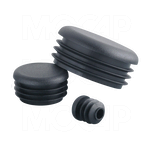 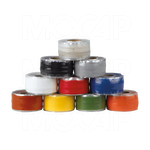 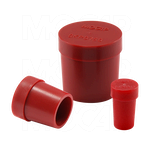 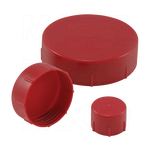 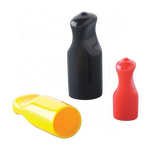 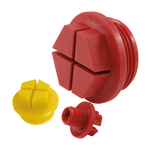 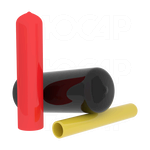 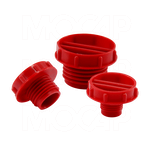 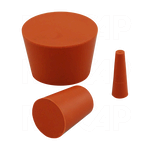 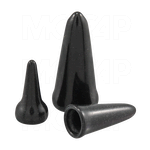 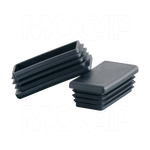 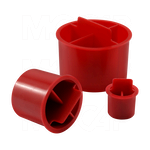 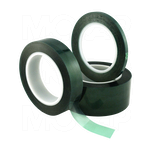 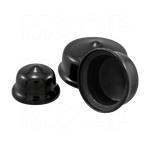 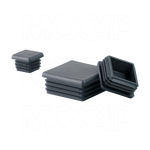 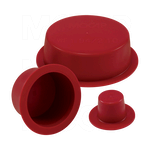 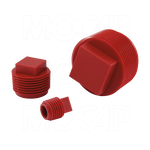 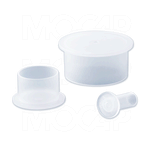 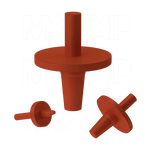 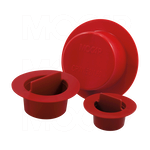 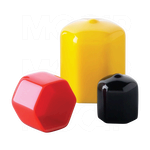 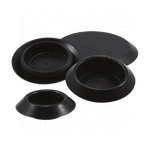 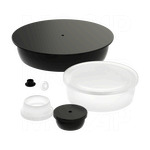 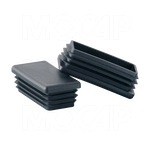 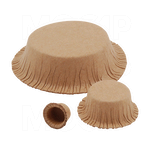 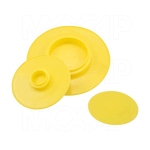 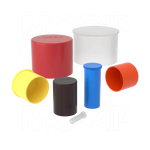 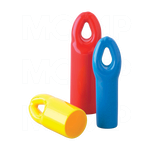 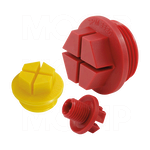 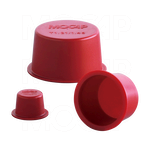 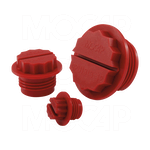 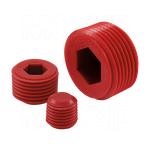 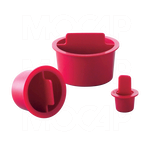 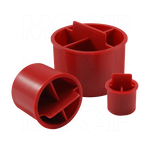 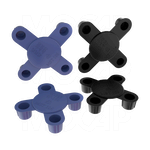 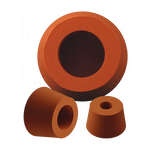 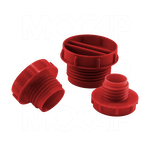 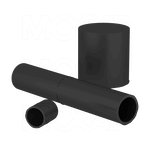 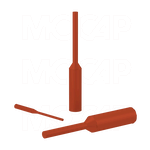 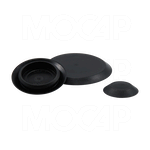 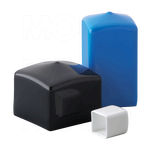 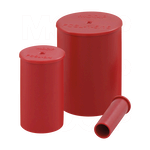 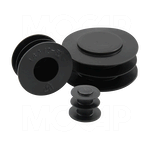 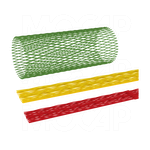 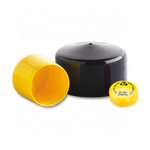 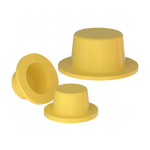 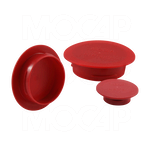 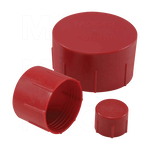 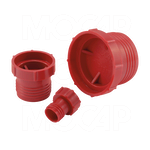 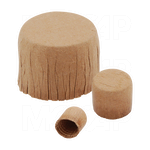 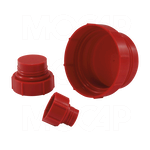 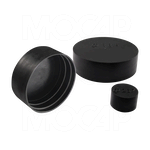 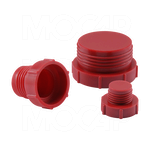 Only MOCAP manufactures the many types of Vinyl Plastic Dip Moulded, Plastic Injection Moulded and Rubber Caps, Plugs, Grips, Covers, Tape, Tubing and Netting for all of your Product Protection, Finishing and Masking needs. 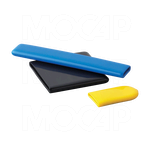 From injection moulded low density polyethylene plastic and dip moulded vinyl plastic to high temperature silicone and EPDM injection moulded rubber, MOCAP manufacturers the Low Cost, High Quality products to satisfy your requirements. 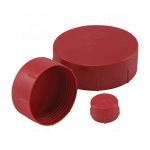 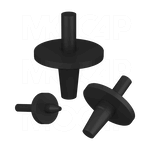 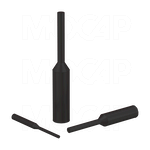 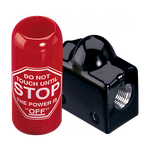 Use a MOCAP item to protect your product during assembly, conversion, or shipping. 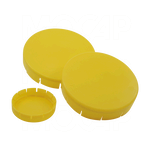 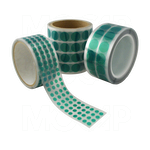 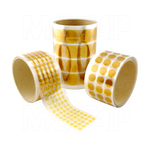 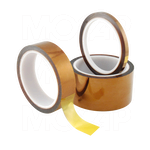 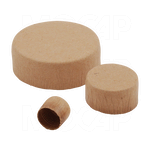 Apply one of MOCAP's items to provide a finishing touch to your product. 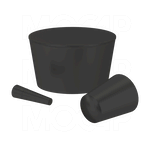 Use a MOCAP item for low cost masking or protection from debris.